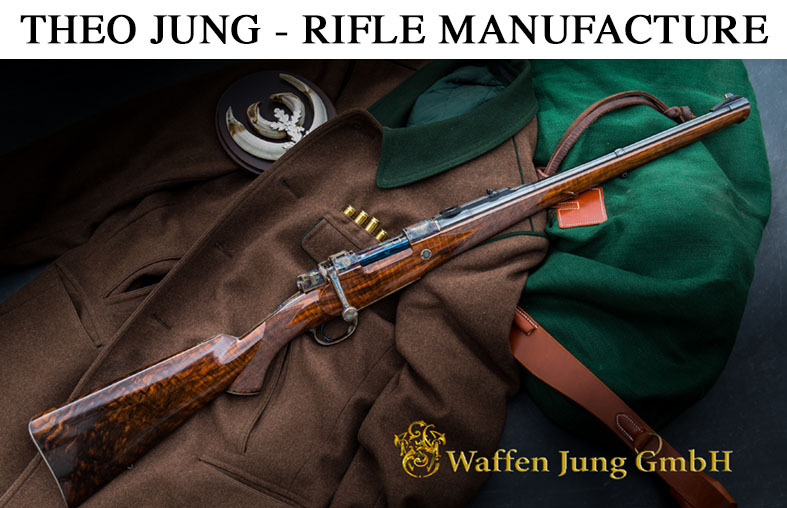 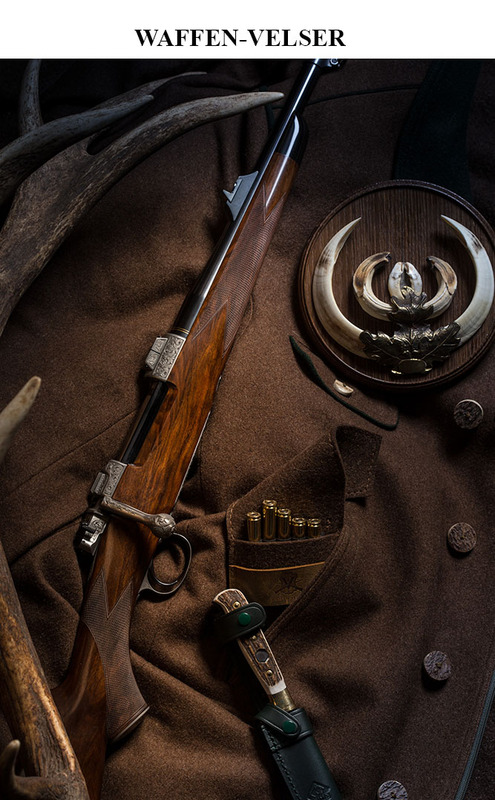 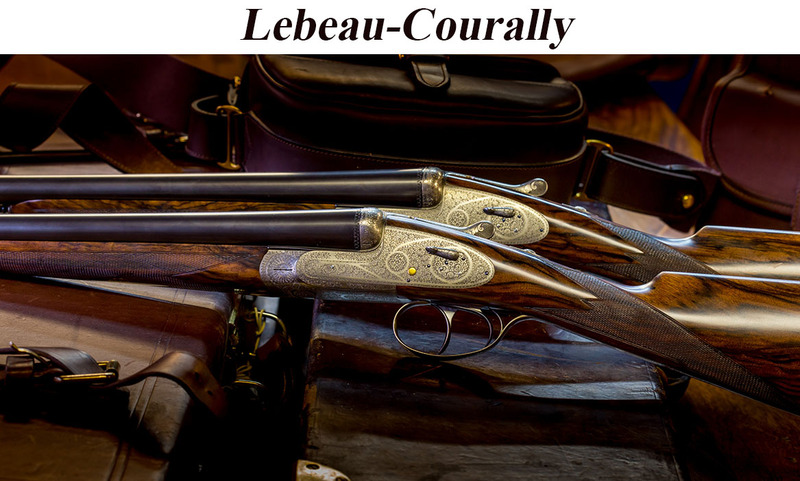 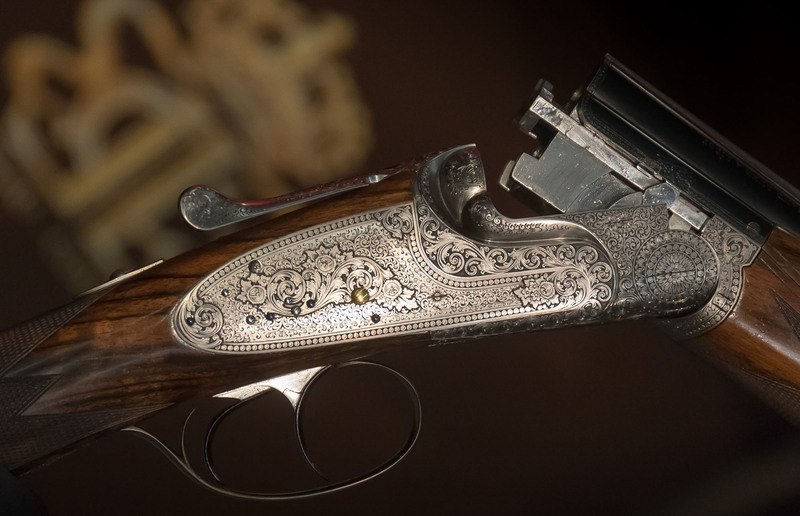 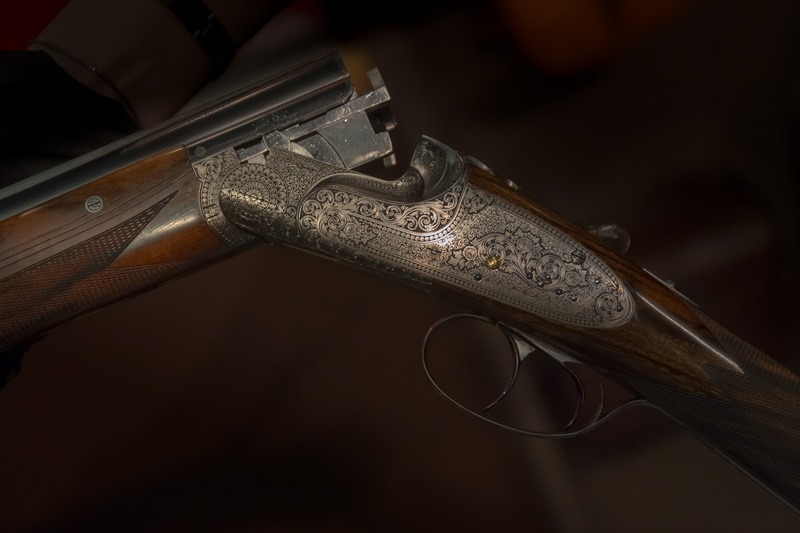 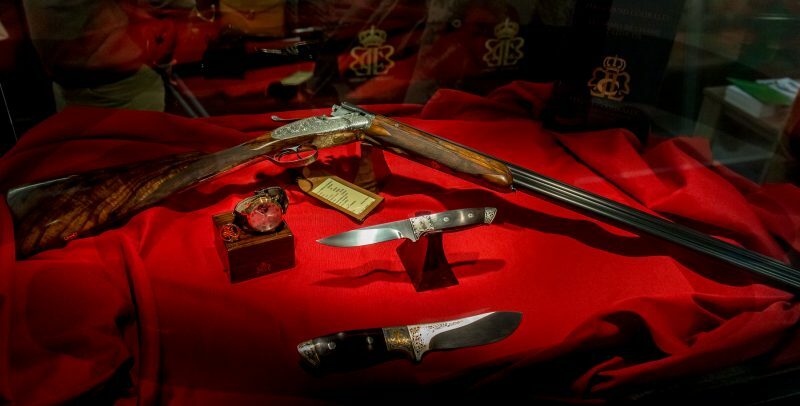 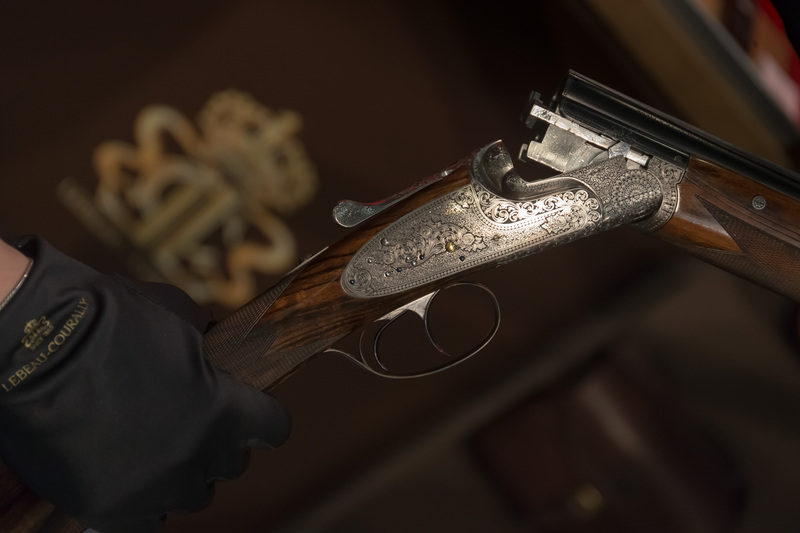 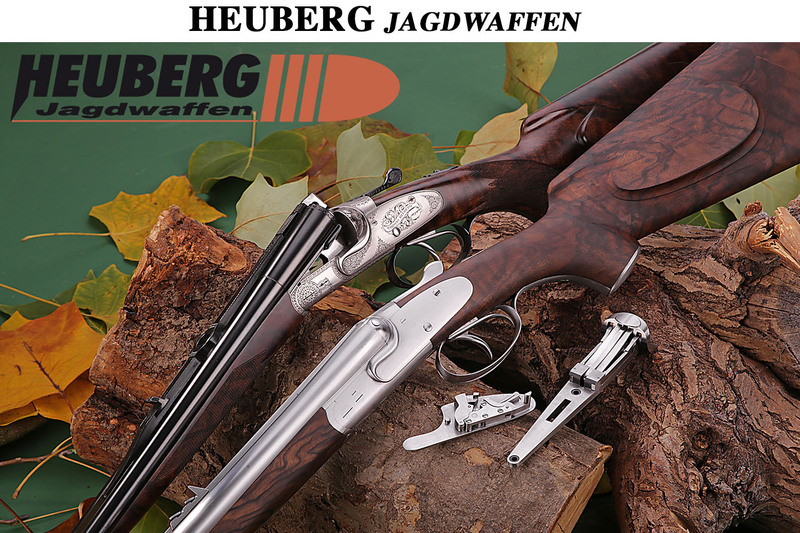 Lebeau Courally, the famous Begian Gunmaking Manufacture from Liège once again presented a real gem at the last IWA in Nuremberg. 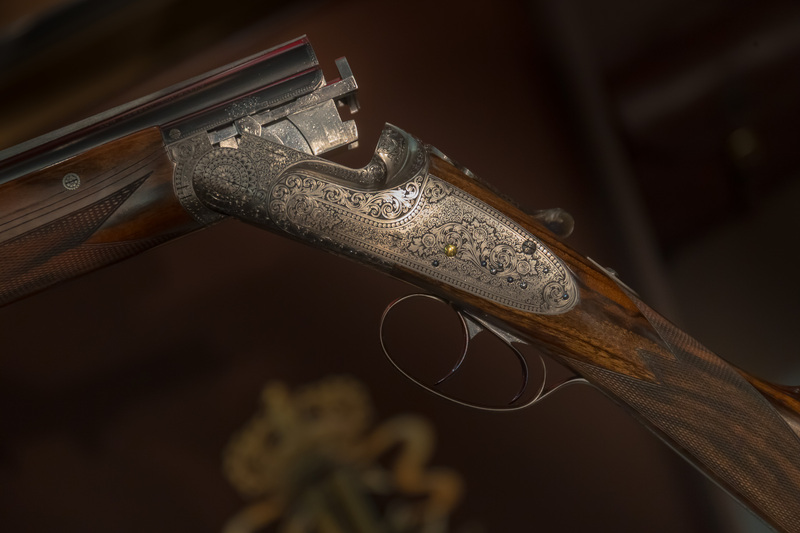 This time they showed a 28 G version of their O/U Sidelock model “Baron”. 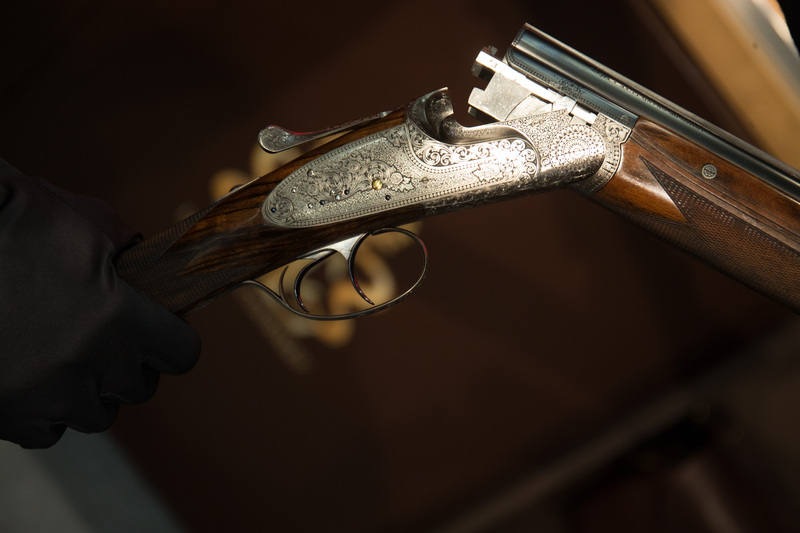 The lovely gun comes with Sidelocks of Boss type, 74 cm barrels and weighs 2,6 kg. 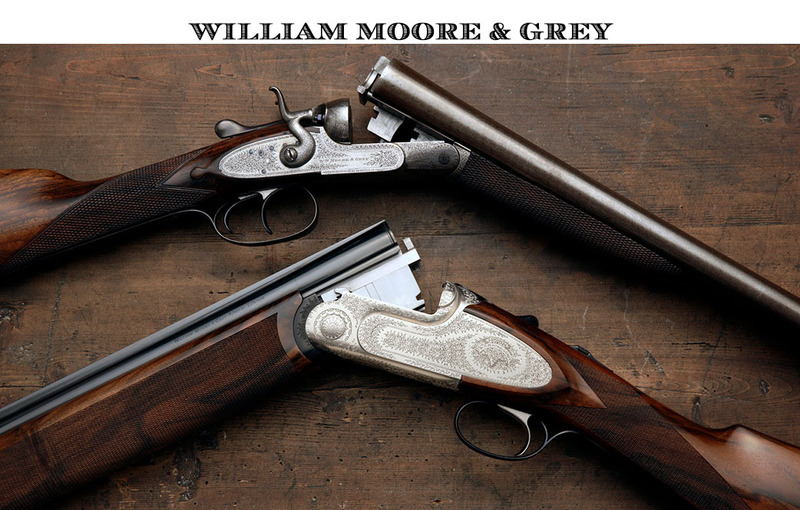 The barrels have Teague chokes and are steel proofed. 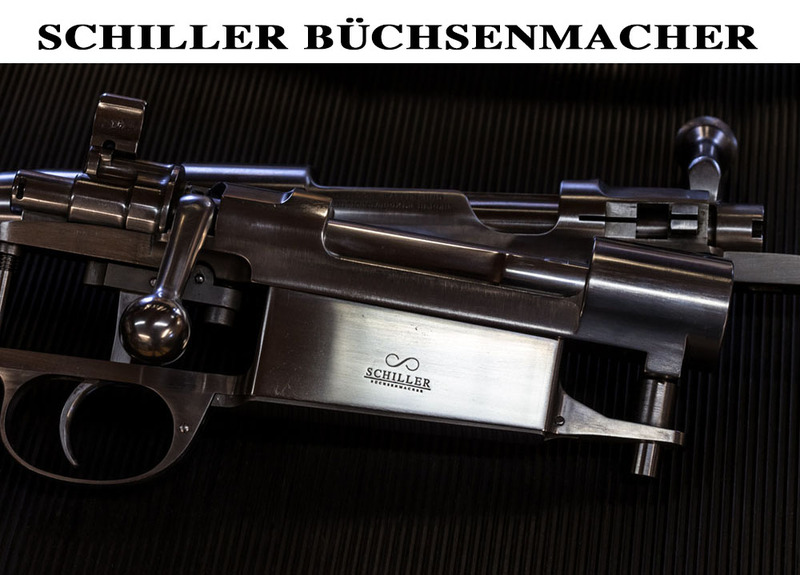 Stock is English. 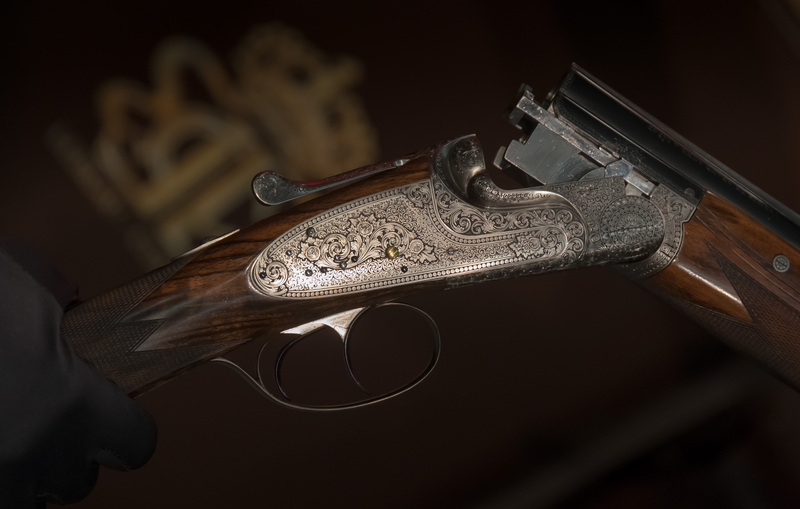 The rich ornamental engraving is called “Prince Albert”. 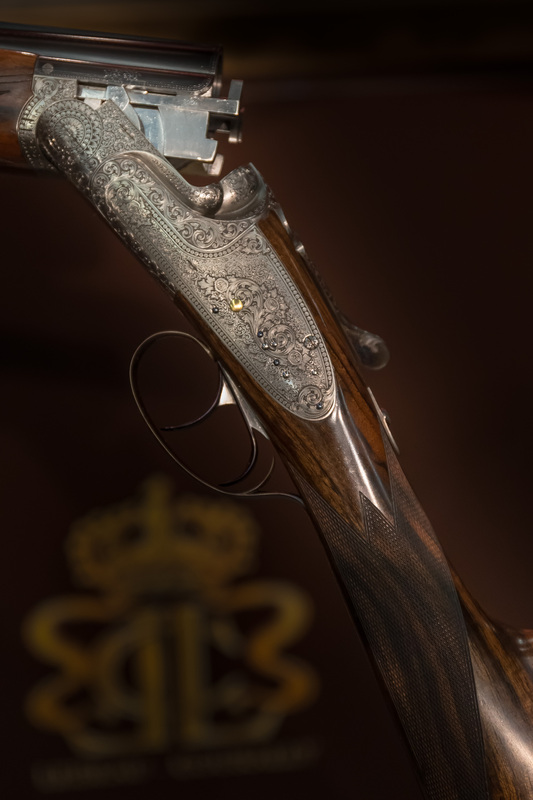 The Baron has an excellent handling and is well balanced thanks to it’s 74 cm barrels. 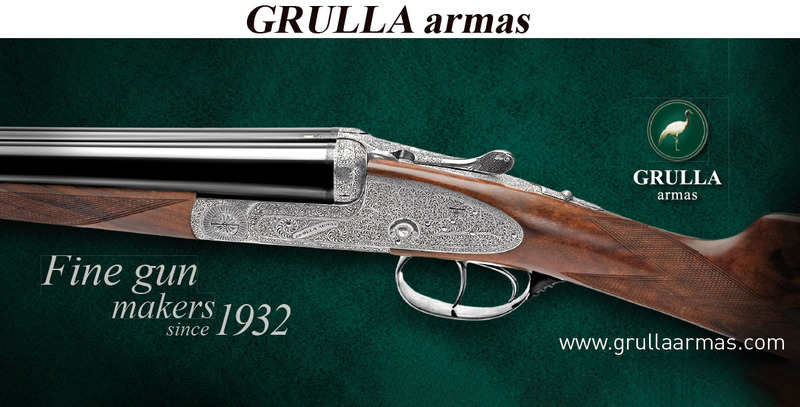 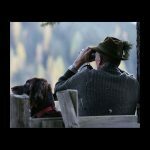 A perfect gun for long walk ups or simply to have fun!